Darlene"Dee"Gillespie sing a nice teen doo wop ballad _Loddy Doddy Doo. released in 1959 on Buena Vista Records. 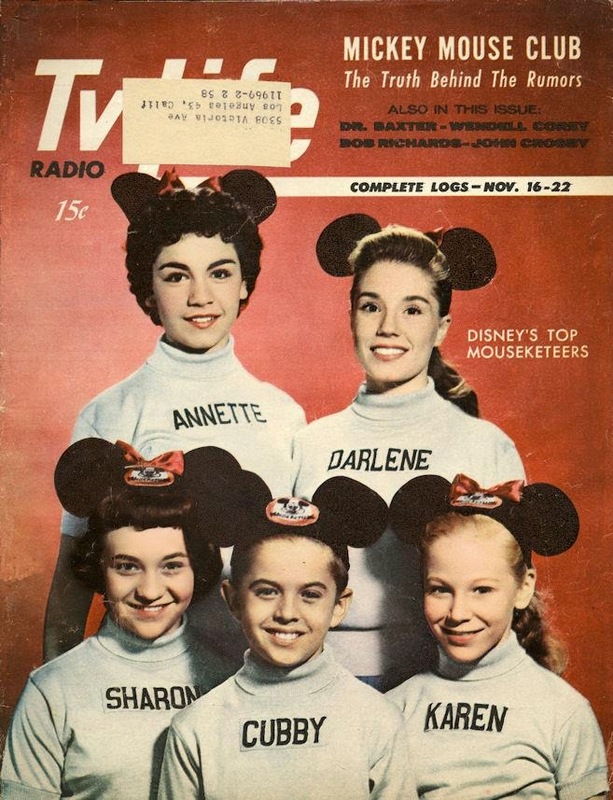 Darlene was one of the Mouskateers on the "Mickey Mouse Club" in the late 1950 (see picture above).